Just as we expected, Apple has announced new iPhone models. 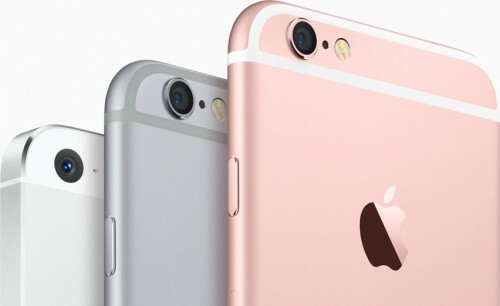 The devices are called the iPhone 6s and iPhone 6s Plus. From the point of view of external design, the handsets look nearly identical to the iPhone 6 and iPhone 6 Plus, however, in terms of hardware these are completely different gadgets. 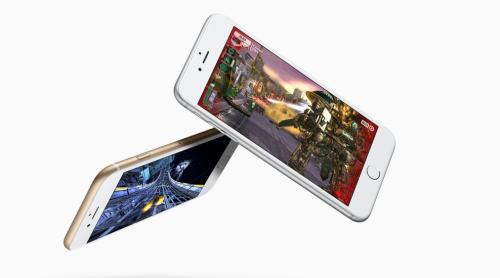 Apple’s iPhone 6s features a 4.7-inch 3D Touch display and because of 7000 series aluminum used to manufacture its body is slightly thicker if compared to the iPhone 6. It can boast of a logic board with less components and several new parts, namely, the updated 64-bit A9 processor and more efficient NFC and LTE chips, which is a massive improvement. Moreover, the handset is equipped with a new 5-megapixel front and amazing 12-megapixel rear camera with new Live Photo feature. The device comes in space gray, silver, gold and rose gold color with iOS 9 on board. It has 16GB, 64GB or 128GB of internal storage. As to the iPhone 6s Plus, it appears that its only noticeable difference from the smaller model is the size of the display, which measures 5.5-inches diagonally. It can also boast of a number of minor changes that are less conspicuous and that will be discussed in a separate post a bit later. The prices for the smartphones start from $199 for the iPhone 6s and $299 for the iPhone 6s Plus with a 2-year contract. 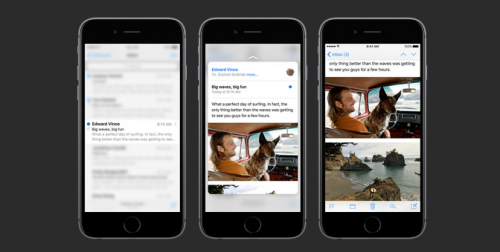 The pre-orders for the iPhone 6s and iPhone 6s Plus will go live on September 12th in a number of countries of the first wave of launch. Below you may take a look at the exclusive photos showing new handsets.